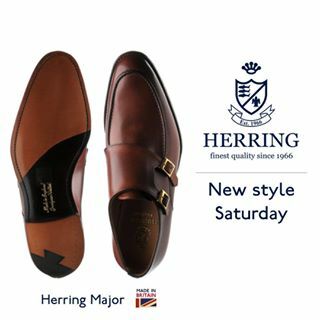 Herring Major is a distinctive Herring design using the finest materials to create an elegant and timeless classic with modern lines. 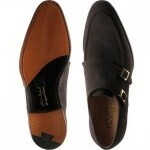 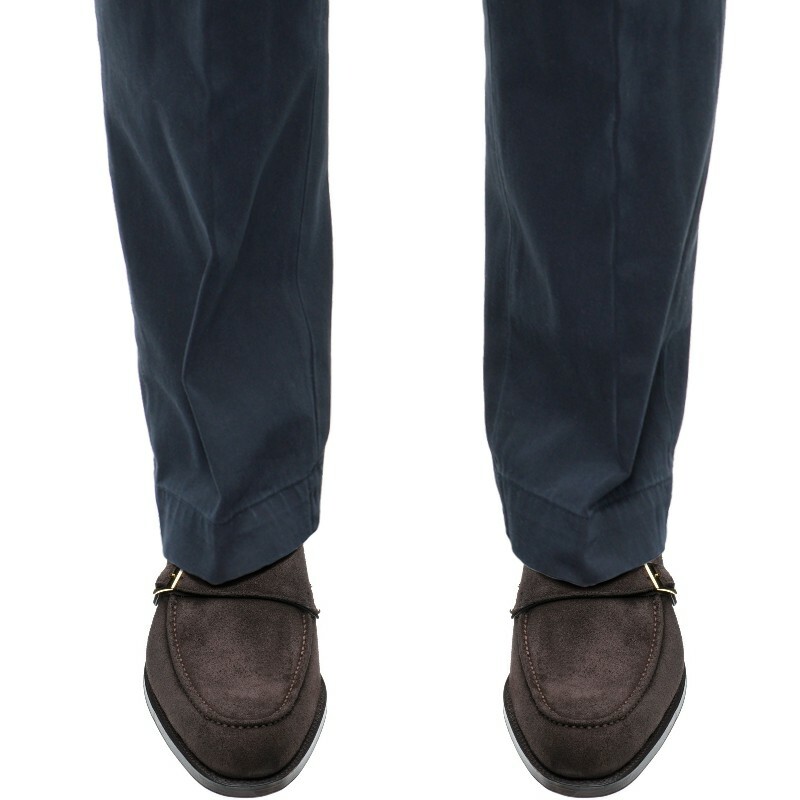 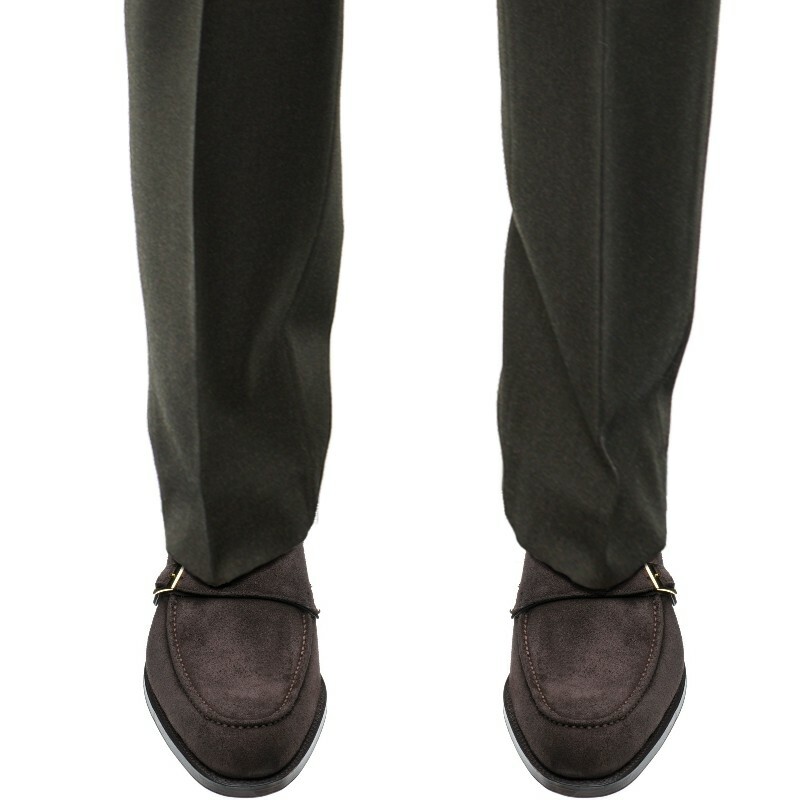 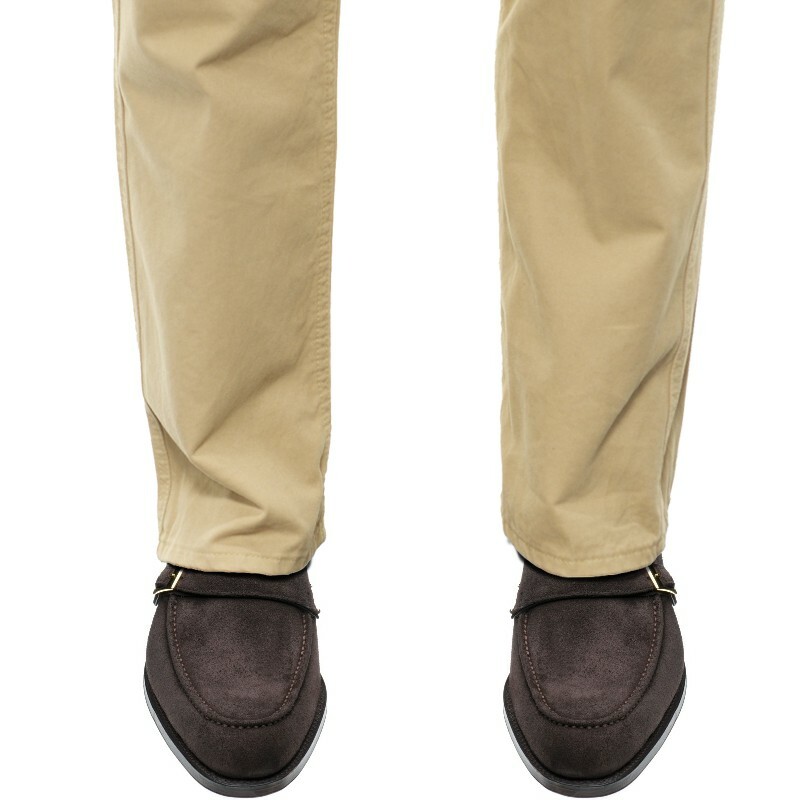 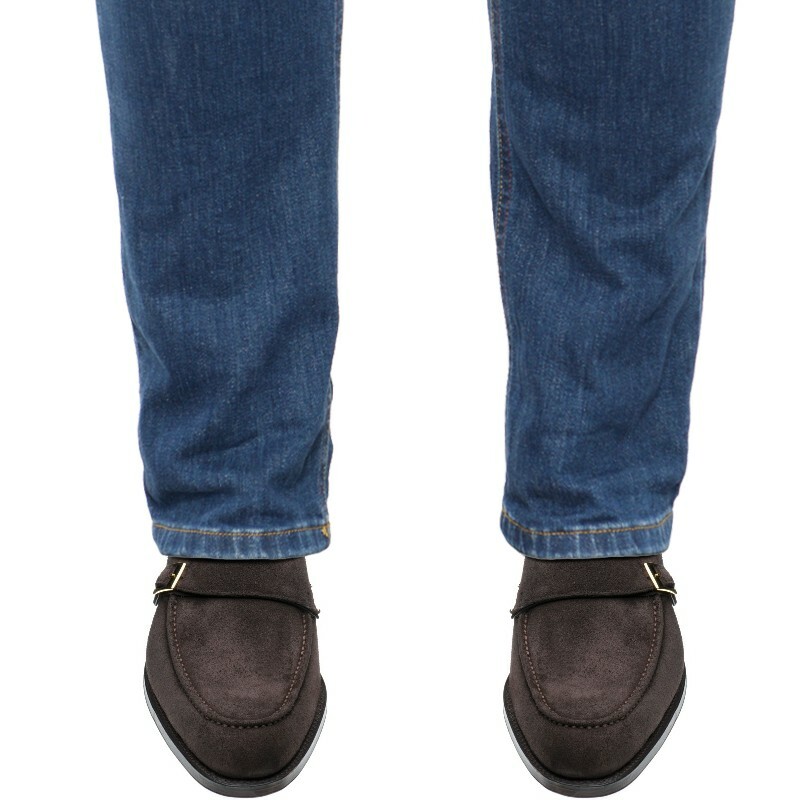 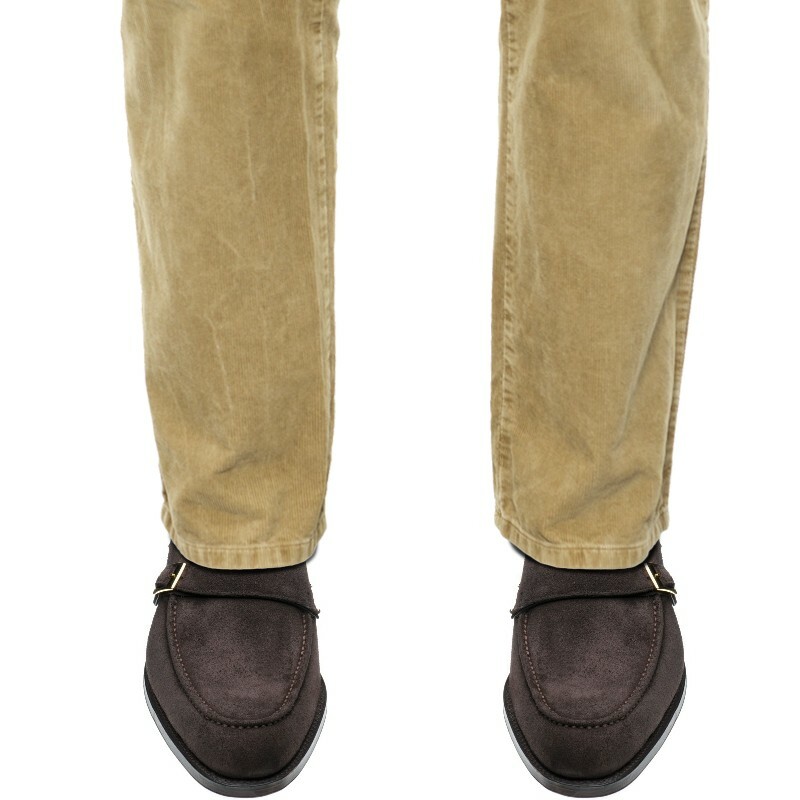 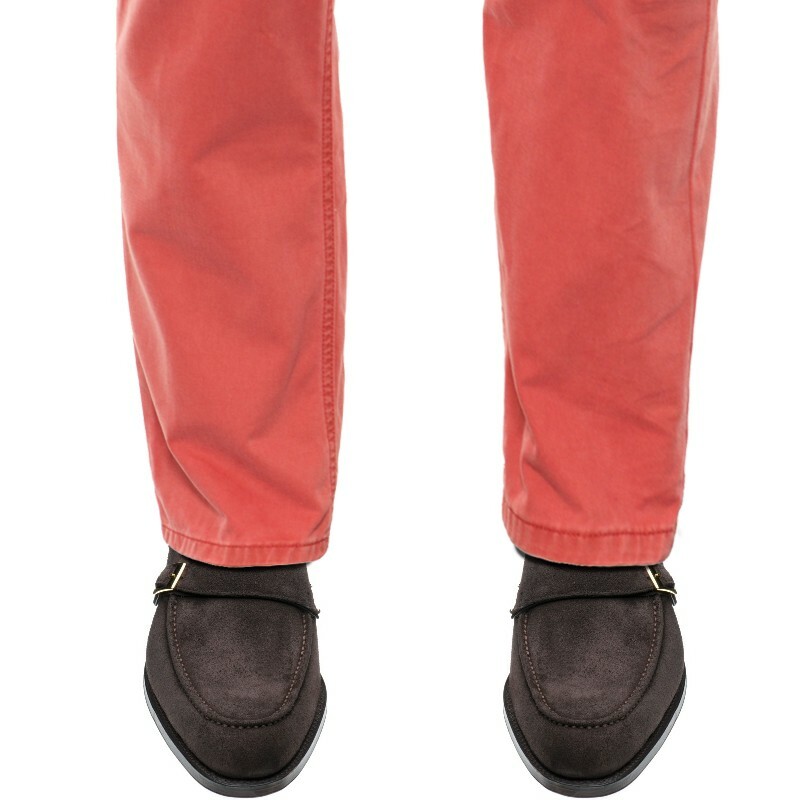 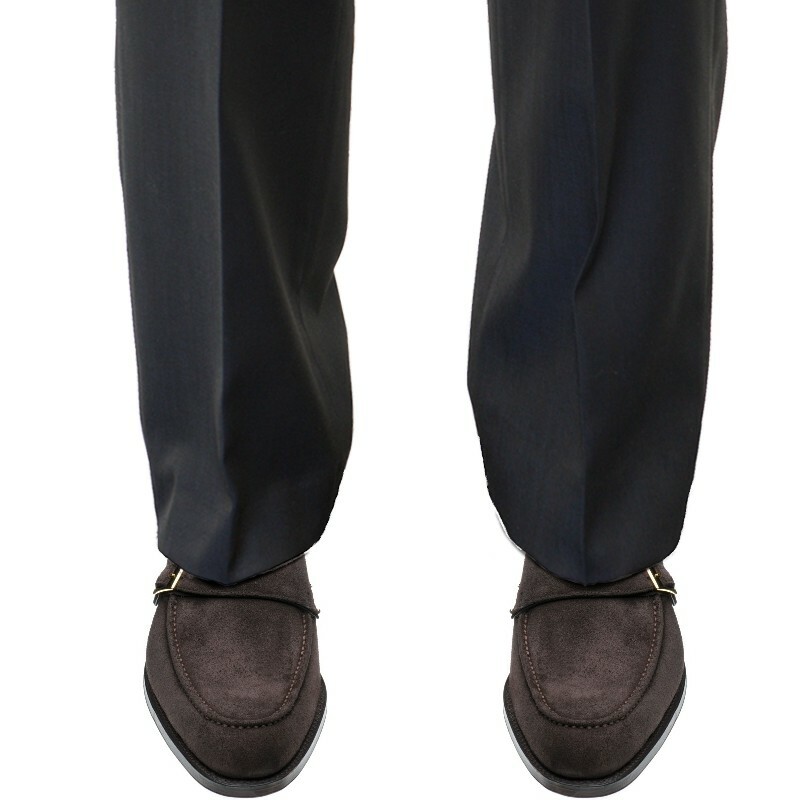 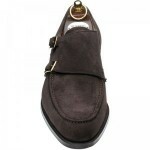 This double monk shoe has an apron front to give it a strong personality. 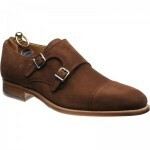 The shoes are wonderful! Can't believe they shipped to me so soon. 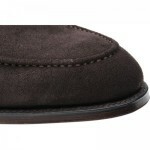 Thanks for the shoe trees and shoe cream!